According to data collected in 2017, email scams cost Australian businesses losses of $22.1 million last year, according to the combined scams reported to both the ACCC and ACORN. This is according to the latest Targeting Scams report put together by the Australian Competition and Consumer Commission (ACCC) which comprises scam reports submitted to the ACCC, Australian Cybercrime Online Reporting Network (ACORN) and other federal and state-based government agencies in 2017. ACCC's Scamwatch alone received 5,432 reports scams from Australian businesses in 2017 with 60 per cent being delivered via email and money being sent to scammers via bank transfers 85 per cent of the time. Total losses from those scams amount to $4.6 million. Of the more than 160,000 scams reported to the ACCC alone in 2017, phishing was the scam category with the largest number of reports received with a total of 26,386, which caused $800,000 in losses and had a 5.6 per cent increase in the number of reports compared to 2016. Hacking was number 12 on the scams categories list with 5,757 reports and losses of $1.7 million. Malware and ransomware followed on number 13 with 4,412 reports and total losses of $239,000. More than 200,000 scams reports were received by the agencies in 2017, with total losses $340 million – a $40 million increase compared to 2016. Email scam reports were the second highest with 31 per cent – losing only to phone scams with 40 per cent. A total of 50,635 email scams were reported totalling $17.4 million in losses. Scams via email, social media, mobile apps and internet received 68,351 reports, or 42 per cent of all reports, with $49.9 million in reported losses. The use of cryptocurrencies as a payment method in scams and scams capitalising on the popularity of investments in cryptocurrencies peaked in the last quarter of 2017, according to the report. Approximately $2.1 million in losses where cryptocurrencies were a factor in the scam were reported to Scamwatch in 2017. Between January and September 2017, about $100,000 was reported lost per month to scams which had a cryptocurrency angle. However, in the month of December 2017, reported losses to Scamwatch exceeded $700,000 and the average reported loss had jumped from $1,885 in January to $13,205. According to the ACCC, when comparing states, losses by Queenslanders correlate with population size but there are more scams reported by Queenslanders than Victorians. Queensland made 36,290 reports with total losses of $14.1 million. As previously reported by ARN, a cyber scam cost a Brisbane business $1.9 million in 2017. The company was targeted in a cyber attack that saw malware access its systems in order to acquire the business client list. In this particular attack, the perpetrator accessed the invoice template the company issues to its customers and modified the account details. The cyber culprit then forward that email to companies on the business's client list. 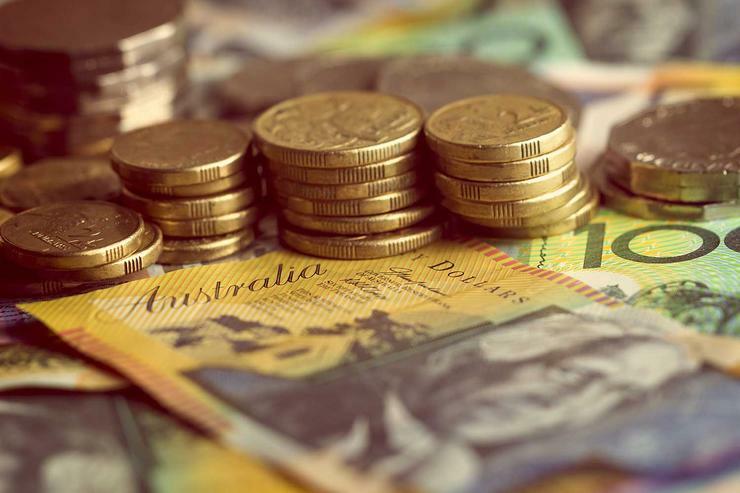 New South Wales reported more than 47,000 scams and a total loss of $28 million. The Australian Capital Territory residents both reported and lost more than Tasmanians despite having a lower population. ACT had more than 4,000 reports and a loss of $1.6 million, while Tasmania had 3,762 reports and a loss of $1.4 million. South Australians reported just 1,220 fewer reports than Western Australians but reported $2.6 million less in losses.